From June 1, 2019, Zenith Bank Plc, one of the top five banks in Nigeria, will have a new Group Managing Director/CEO. 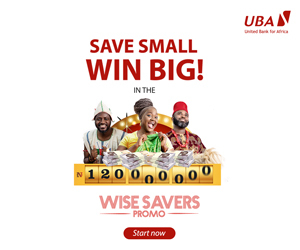 A statement issued by the lender on Monday disclosed that its board has approved the appointment of Mr Ebenezer Onyeagwu as its new head. He will be taking charge of the financial institution from its present leader, Mr Peter Amangbo, whose tenure expires on May 31, 2019. 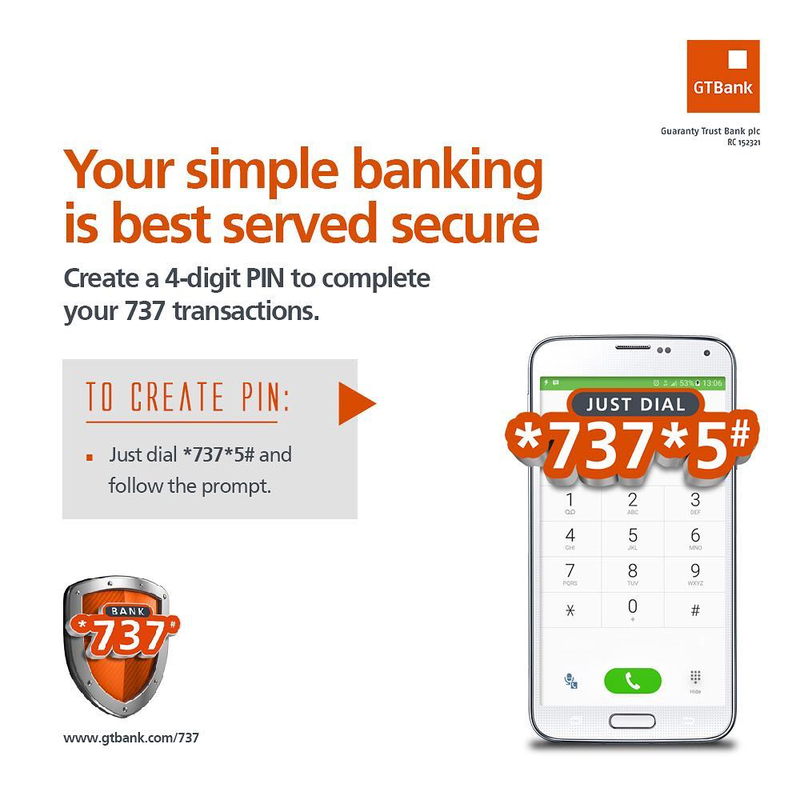 However, his appointment is still subject to the approval of the Central Bank of Nigeria (CBN), the banking industry regulator in the country. 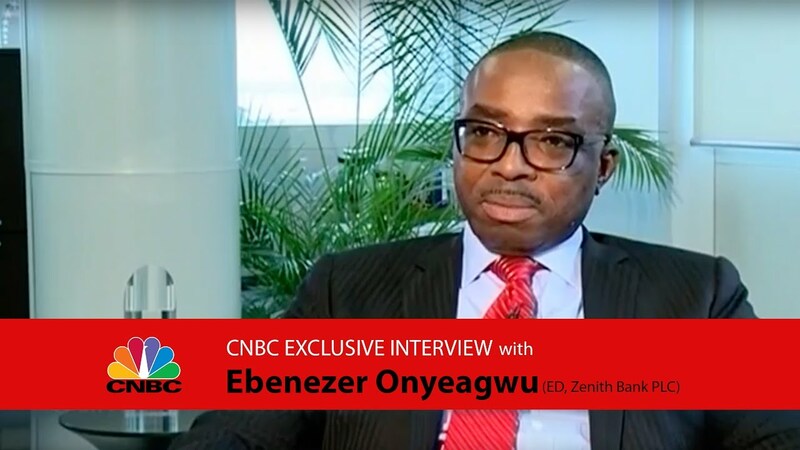 “We write to inform you of the appointment, by the board of directors, of Mr Ebenezer Onyeagwu as Group Managing Director/Chief Executive of Zenith Bank Plc with effect from June 1, 2019 subject to the Central Bank of Nigeria (CBN) approval. He replaces Mr Peter Amangbo, whose tenure expires on May 31, 2019,” Zenith Bank stated. The bank explained that the appointment of the new GMD was consistent with its tradition and succession strategy of grooming leaders from within. Prior to this appointment, Mr Onyeagwu has been the Deputy Managing Director of the bank since October 28, 2016 and has close to 30 years’ cognate banking experience of which 17 years have been with Zenith Bank. He also undertook extensive executive level Business Education in Wharton Business School of the University of Pennsylvania, Columbia Business School of Columbia University, and the Harvard Business School of Harvard University, all in the United States of America, as well as Lagos Business School of the Pan Africa University, Nigeria. Mr Onyeagwu is a graduate of Accounting and a Fellow of the Institute of Chartered Accountants of Nigeria.